Alexis Sanchez may well be having words with David Ospina when the pair return to Arsenal training. 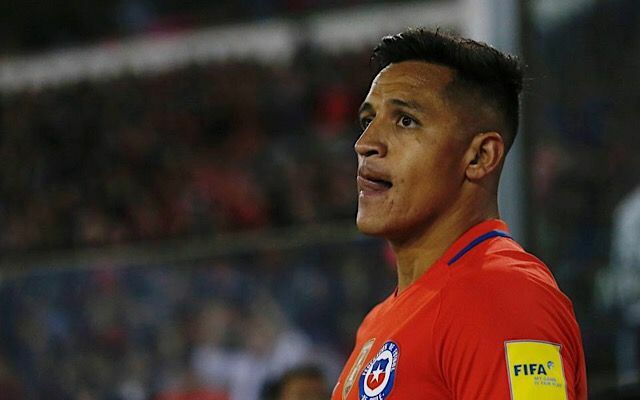 Chile will not be going to the World Cup after failing to earn a qualification spot in the South American qualifiers table meaning Sanchez will not be travelling to Russia next summer. Peru’s draw with Colombia meant that, because of their 3-0 loss to Brazil, they fell down to sixth place, per BBC Sport. 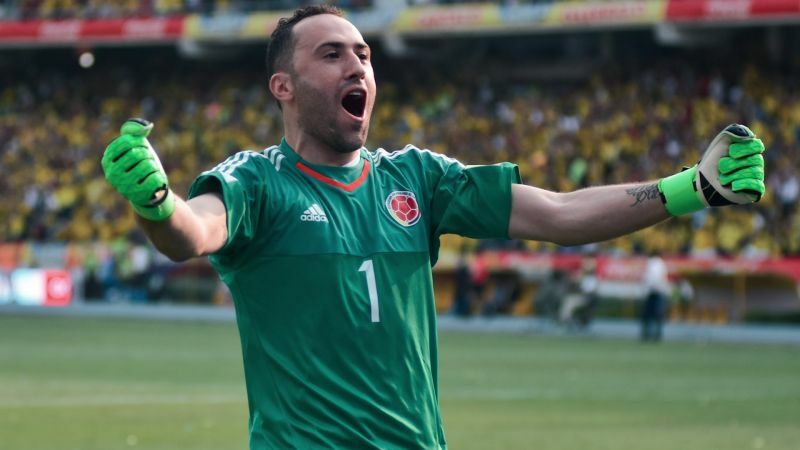 However, Sanchez will not be happy with the manner in which his chance slipped away from him, with David Ospina’s blunder essentially cost Chile a place at next year’s tournament. In a bizarre turn of events, Peru were awarded an indirect free-kick, which Paolo Guerrero incorrectly attempted to score from directly. This means that, had Ospina not touched the ball on its way in, the goal would not have stood and Colombia would have held their lead, and by extension, Sanchez would be going to the World Cup. They game finished 1-1, meaning Peru attain a play-off spot denying Chile the chance to even compete for a place in Russia next summer. Watch the goal below, courtesy of @goal.